A Writer's Guide to Harry Potter Release Week + #Giveaways! 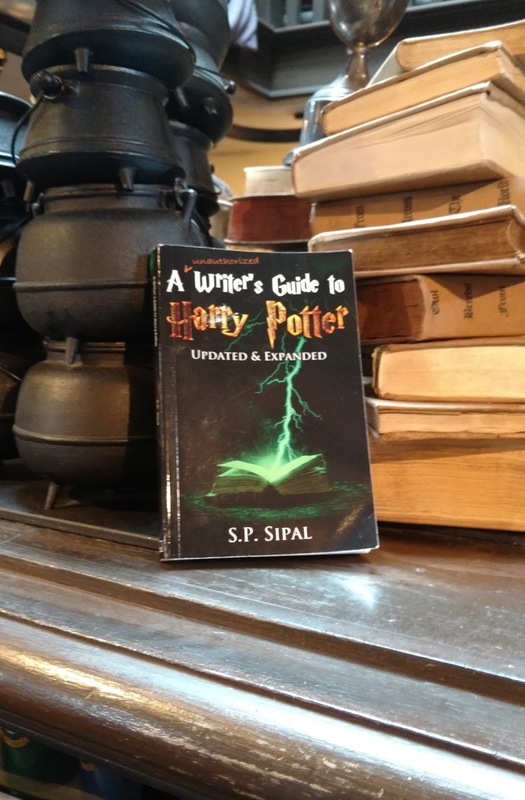 It’s release week for A Writer’s Guide to Harry Potter, and I couldn’t be more excited! So many good things have happened recently to share with all of you. Best of all, I want to invite you to the virtual launch party this Wednesday. First, I am featured this morning on WRAL TV’s Go Ask Mom column in an interview about how I came to write A Writer’s Guide to Harry Potter. Please check it out here. What’s really cool is that the reporter for this piece, Sarah Lindenfeld Hall, will also present the book live on FOX 50 this Wednesday as part of their morning newscast. If you’re local, you can watch it between 8:30 – 8:45. 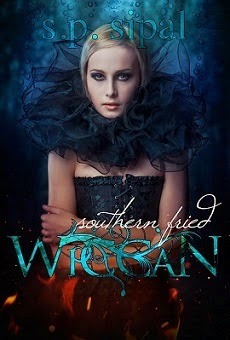 Wednesday will also be the day of our virtual launch with a Facebook and Twitter party. The theme will be Harry Potter Fandom Around the World and the Writers JK Rowling Inspired. My publisher and I will be interviewing writers from many countries about how Rowling inspired their writing and what the fandom is like in their country and throughout the US. If you were inspired by Harry, there is still time to get involved. Just drop me a note at SPSipal AT gmail.com. As part of the release party, we’ll have giveaways and prizes, so be sure to attend. Along with the interviews, I’ll also talk about some of the clues Rowling wove into the HP series and what we can expect from Harry Potter and the Cursed Child, which releases this Sunday. Our hashtag for the event will be #WritersGuideToHarryPotter. After a couple of days of recovering from all this, I’ll be participating in Durham's New Hope Commons Barnes and Noble midnight release party for Cursed Child. I’ll post more updates on Twitter and my Upcoming Appearances page as they are confirmed. Our live-in-person launch party has turned out to be more fantastic than I ever imagined in my wildest dreams. I’ve been invited to present and sign my book at a mini Renaissance Faire in my hometown, complete with RenFaire craft booths, vendors, food trucks, sword fighting, mead tasting, and lots and lots of cosplay. 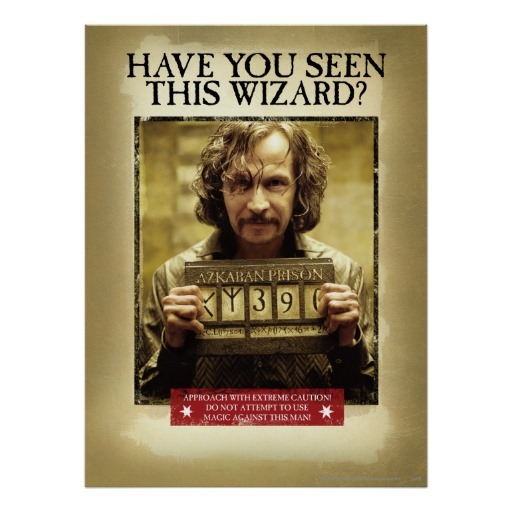 So, I guess I’ll be dressed as someone from Potterdom. Who should I go as? 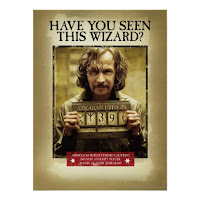 If you’re close enough to attend, you can also get your picture made in our Prisoner Sirius Black, “Have You Seen This Wizard” insert-your-face cutout carnival standee. 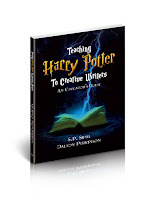 Finally, the paperback version of A Writer’s Guide to Harry Potter is live today on Amazon. The Kindle will go live tonight at midnight here. 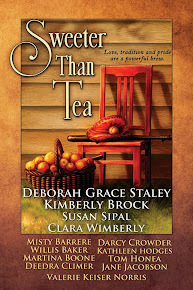 My fabulous publisher, Deep River Press, made all of this possible. The marketing team at Deep River is just incredible, and I cannot thank them enough. Come have fun with me this week! 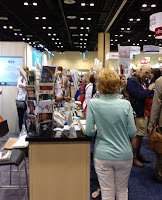 From June 24-26, I had the pleasure of attending my first American Library Association Annual Conference. I went with my publisher, Deep River Press, to promote the upcoming release of the new edition of A Writer's Guide to Harry Potter. 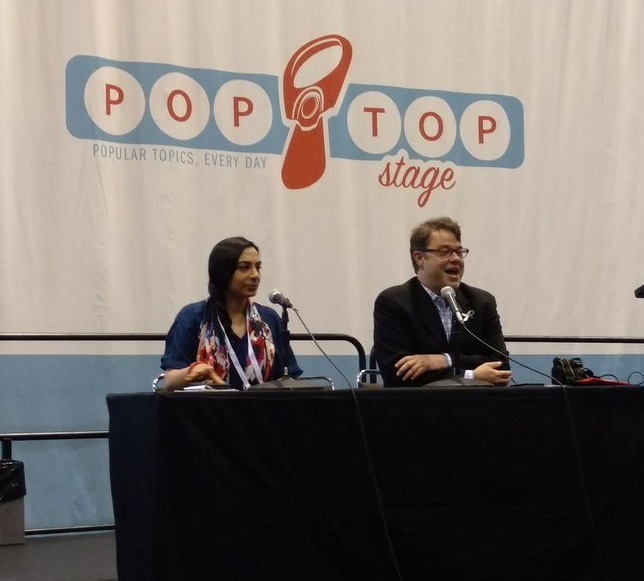 I had a blast, and gave a report for Adventures in YA Publishing, but wanted to copy it here in case you missed it there. 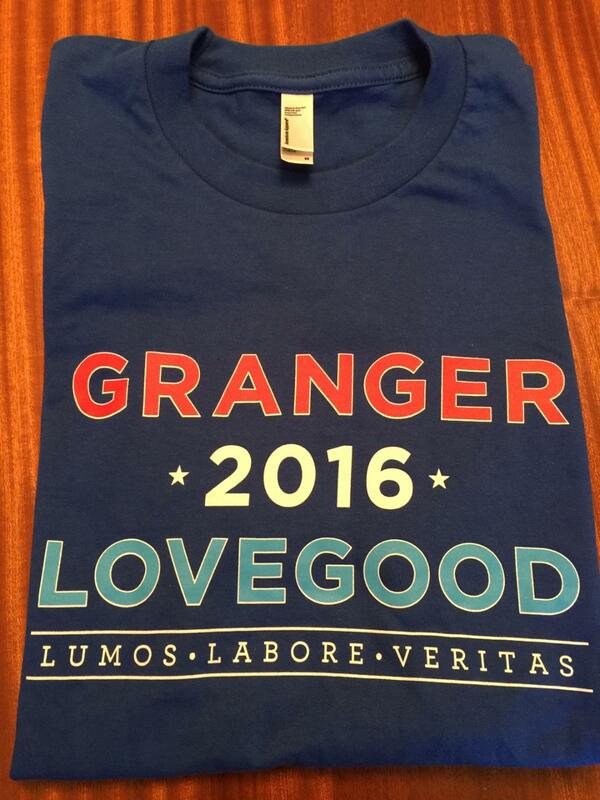 First, I should say: Librarians are the BEST!! Seriously. 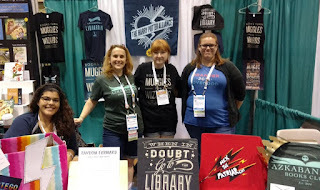 Every librarian we met was so friendly, so eager to hear about our books, and so committed to providing the best services to get people reading. 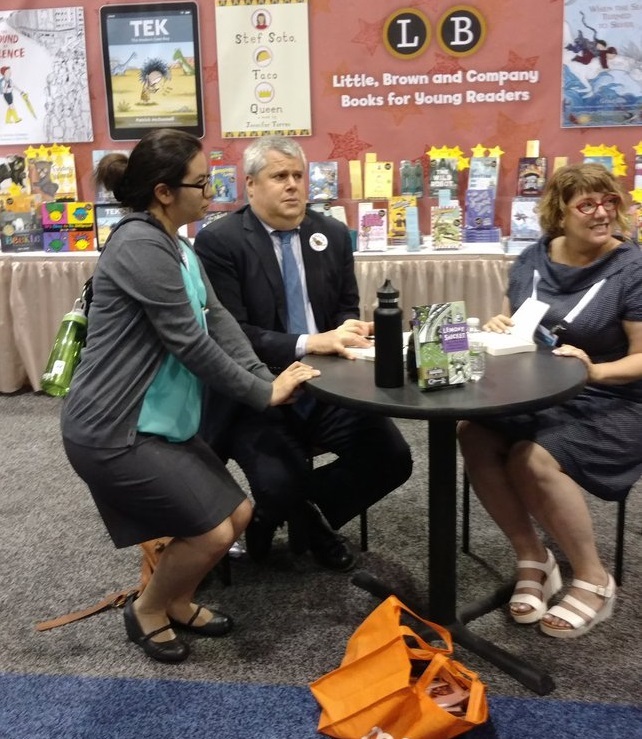 I've been to writer conferences, fan conferences, and publishing events, but none of them beat librarians for loving books across the board and all their readers. While the conference offers tons of panels, meetings, and workshops geared specifically to the librarian's needs, my editor and I spent most of our time in the immense exhibit hall at the Orlando Convention Center. Deep River Press' most current release, Darker the Night, was on display at the Independent Book Publishers Association booth, as they are a member. We hung out there to talk to interested librarians about DRP's whole catalogue, and I was able to show off the new ARC for WGHP. I was thrilled to see how much interest there was in the book. But we spent most of our time walking the exhibits, meeting publishers, authors, and vendors...and picking up so many free books we had to check our luggage home. 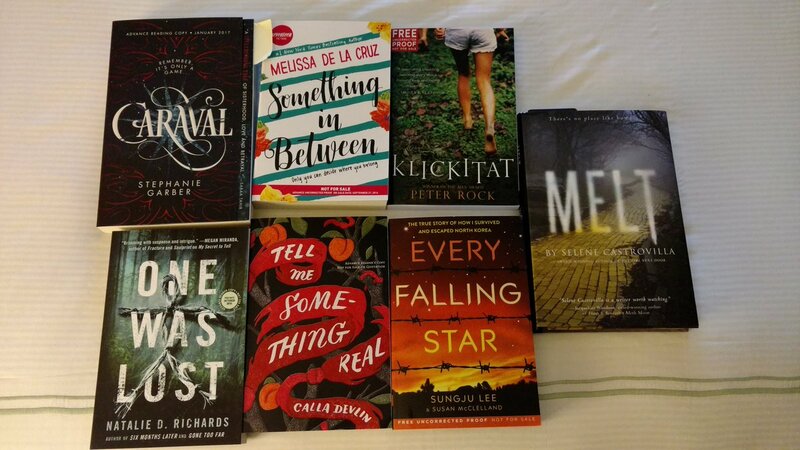 I'm giving some of these away here, so check out the books and the Rafflecopter below! 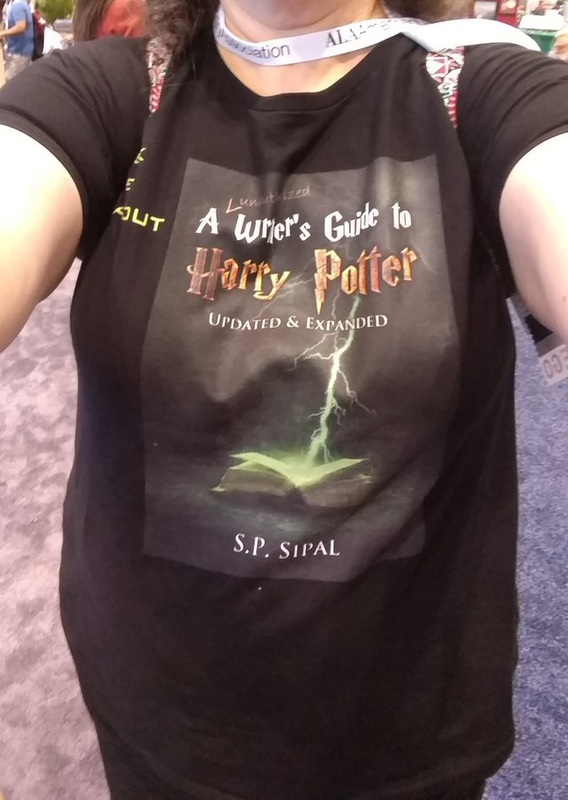 As an author wanting to promote my book, I have to say that the best thing I did was to take the advice of my editor and have a T-shirt made with my book cover. I took it one step further and had the front cover on my front and the back cover on my back. I was a walking ARC! Can you imagine how many Harry Potter fans there are at a library convention? 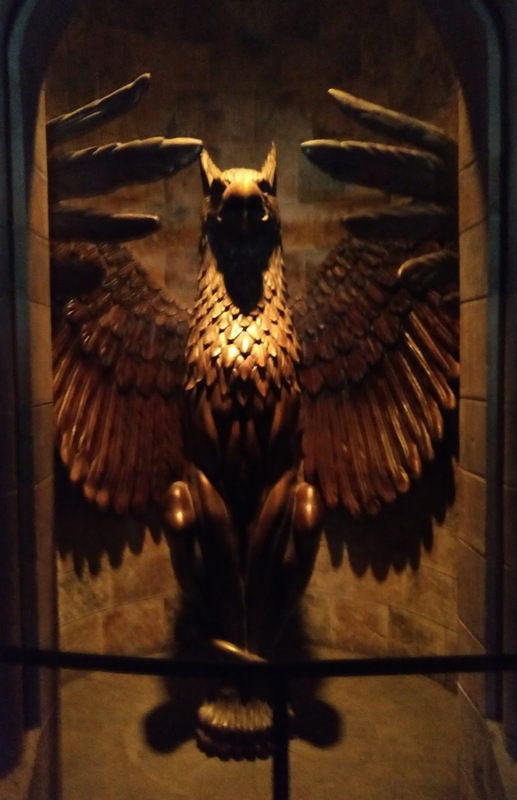 I got to meet lots of people and share both our excitement and trepidation with the upcoming releases of Harry Potter and the Cursed Child and Fantastic Beasts and Where to Find Them. I also got to book lots of speaking events and workshops for book release events for both upcoming script books. 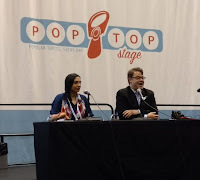 I was thrilled to hear Editor Zareen Jaffery speak on the Salaam Reads imprint from Simon and Schuster. This is the new Muslim-themed imprint that will be publishing 9 books a year starting in 2017. She spoke of the importance of positioning the books in a new imprint, rather than through existing imprints, for marketing and ease of finding the books. 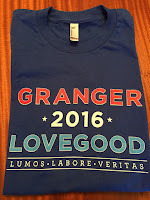 Harry Potter Alliance: They are doing such wonderful work with their chapter organizations and projects like #Protego. Be sure to check them out. Got to see Lemony Snicket signing! Alas, the line was too long for me to get a book. 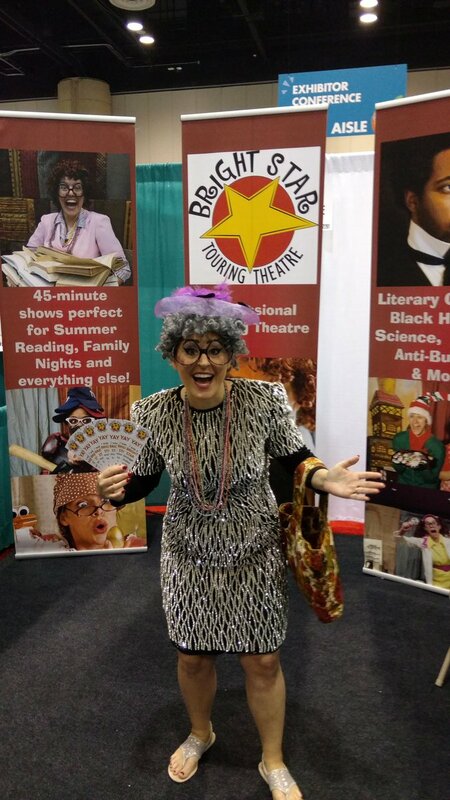 Loved this lovely lady from the Bright Star Touring Theater. 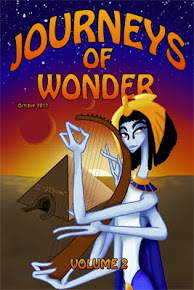 They provide literary and curriculum performances for libraries, schools, and other events. Enjoying Happy Hour on the floor at the exhibit hall. So many good people to talk to! And here is my editor, Lisa London, holding her newest release, QuickBooks Online for Small Nonprofits & Churches. 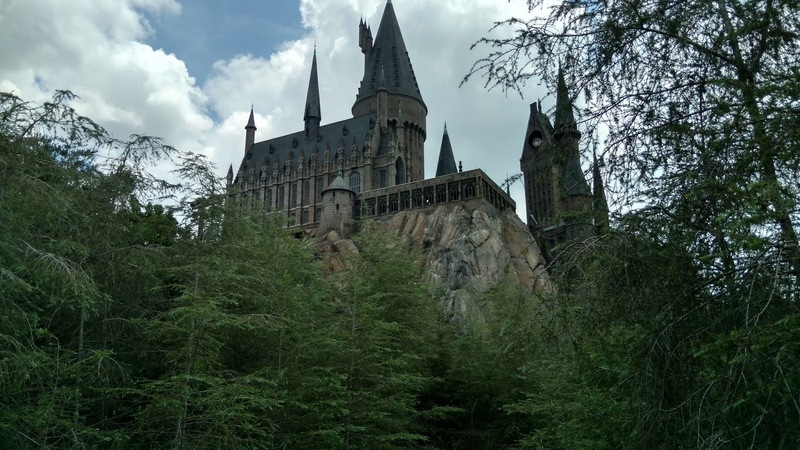 Finally, as any true Harry Potter fan would do at the end of a busy weekend in Orlando, we visited the Wizarding World of Harry Potter! Can you believe it was my first visit? Time did not permit us attending both parks, so we enjoyed everything Hogsmeade had to offer. And...my book made it into Flourish and Blotts! Almost. if appropriate, wear your cover! and at the end of the day, have fun with other book lovers! 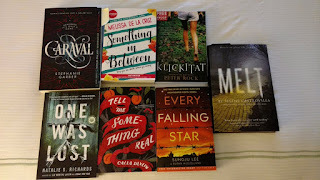 I'm giving away ARCs for Every Falling Star by Sungju Lee, Tell Me Something Real by Calla Devlin, and Something in Between by Melissa de la Cruz. 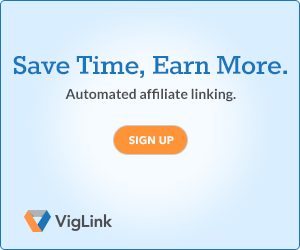 Sign up through the Rafflecopter below. US shipping only. One book per winner.